Diary of a Wimpy Kid‘s Zachary Gordon has been cast in a recurring role in Freeform‘s Dead of Summer TV series. This horror drama is created by Once Upon a Time‘s Adam Horowitz, Edward Kitsis, and Ian Goldberg, and began production, earlier this week. Gordon joins the cast which includes: Elizabeth Mitchell, Elizabeth Lail, Zelda Williams, Mark Indelicato, Alberto Frezza, Eli Goree, Ronen Rubinstein, Amber Coney, and Paulina Singer. Learn more about Mitchell and Lail’s roles, here. What do you think of the Dead of Summer TV show cast, so far? 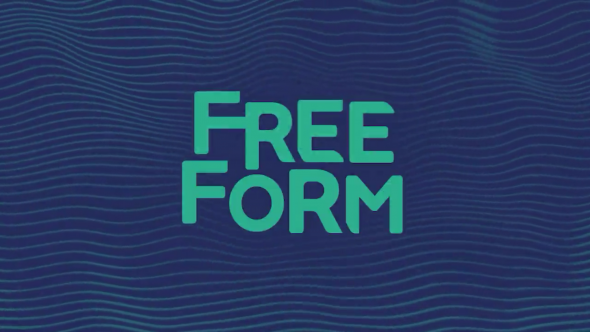 Do you plan to watch the new series when it premieres on Freeform? Tell us. Excited to see Zachary Gordon in the show as I loved him in Wimpy Kid. Excited to see this new show…so happy to see that Zachary Gordon has joined the cast as we loved him in Wimpy Kid, Last Man Standing, and Pete’s Christmas among others. Cast looks great, the writers and director are seasoned, so this new show should jump to the top of everyone’s list who likes this sort of genre. We wiill tell all our friends about it. Can’t wait for the opening Pilot!